Photo: The Washboard Union perform in the Stingray Performance Car on JUNO Express Powered by Via Rail (top). Credit: Ryan Bolton. 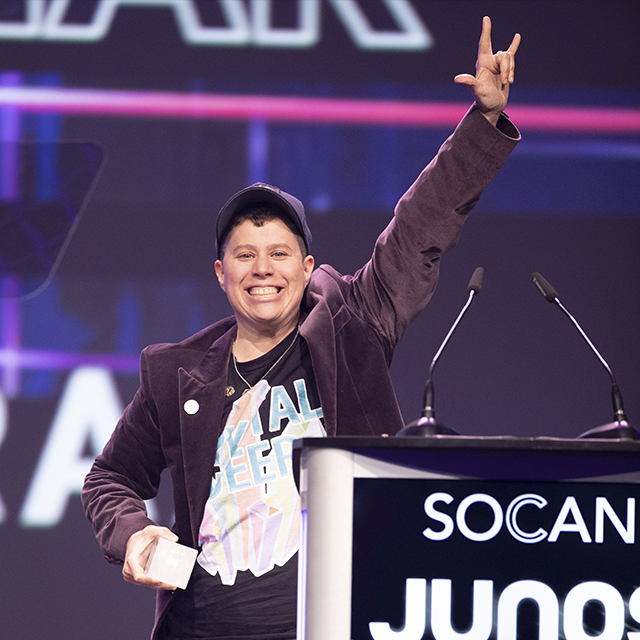 Ali Eisner wins Video of the Year Presented by Stingray at The 2019 JUNO Gala Dinner & Awards Presented by SOCAN (left). Credit: CARAS/iPhoto. Sign up to become a CARAS Academy Delegate! CARAS Academy Delegates (formerly CARAS Membership Program) are active members of the Canadian music industry who hold a Canadian birth certificate, passport, or are a Canadian Landed Immigrant with residency in Canada. Academy Delegates are eligible to vote in up to 14 categories for the JUNO Awards to ensure an industry-driven voting process. 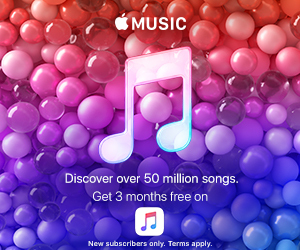 Academy Delegates are also eligible for discounted JUNO submission rates, preferred hotel rates during JUNO Week, industry discounts, and retail perks. CARAS Academy Delegates vote in two separate rounds. In the first round of voting, they cast their vote to help determine the nominees for Artist of the Year, Group of the Year, Album of the Year, Breakthrough Artist of the Year, Breakthrough Group of the Year. In the second round of voting, they cast their vote to help determine the winners for Single of the Year, Artist of the Year, Group of the Year, Album of the Year, Breakthrough Artist of the Year, Breakthrough Group of the Year, Songwriter of the Year, Country Album of the Year, Adult Alternative Album of the Year, Alternative Album of the Year, Pop Album of the Year, Rock Album of the Year, Video of the Year, Adult Alternative Album of the Year. Learn more about becoming a CARAS Academy Delegate.